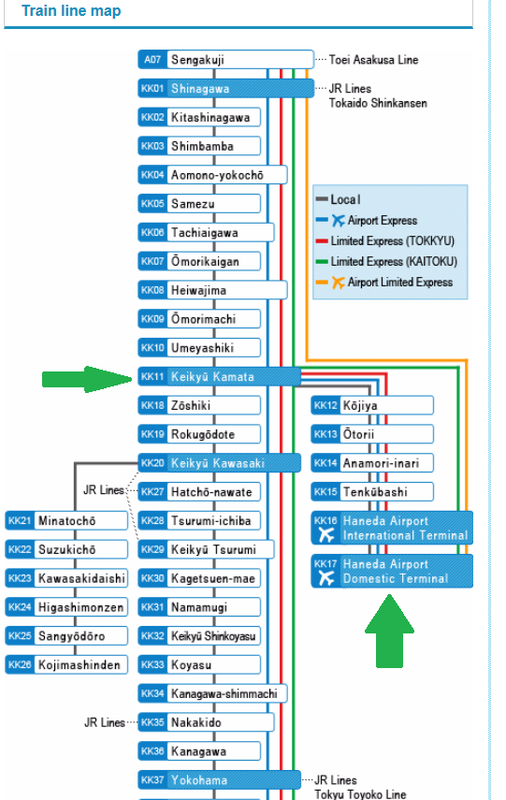 Keikyu Kamata is the nearest station to Relish House Tokyo Kamata. It takes about 10 minutes from the station to Relish House. 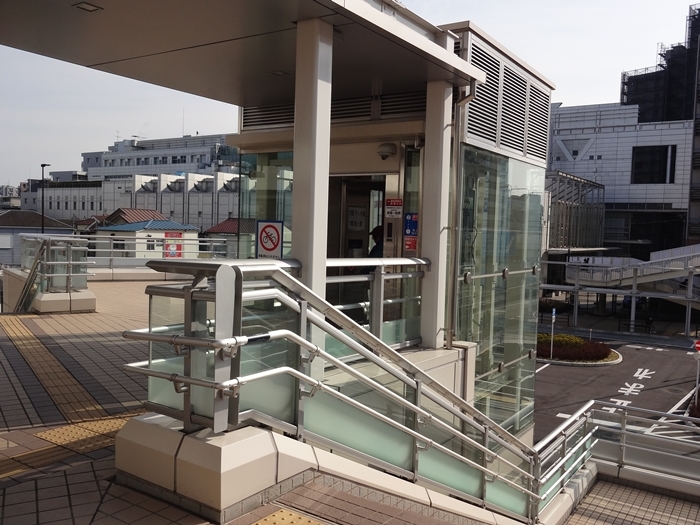 Since there is an elevator at this station, it is safe even for you having big luggage. 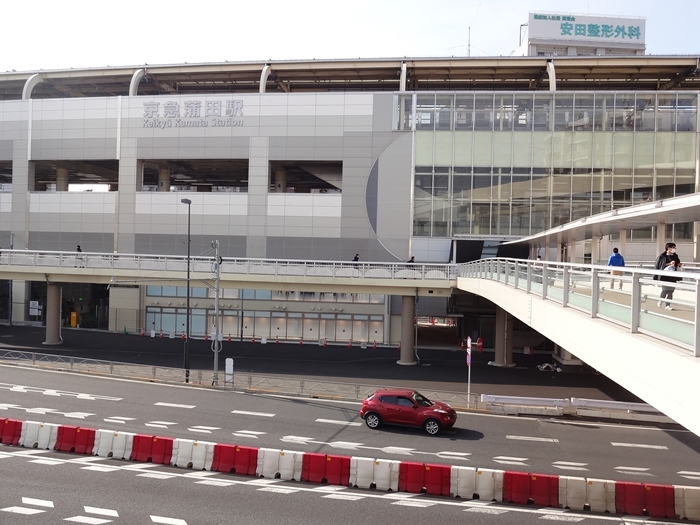 I took a videoI of the road from Keikyu Kamata Station to Relish House. 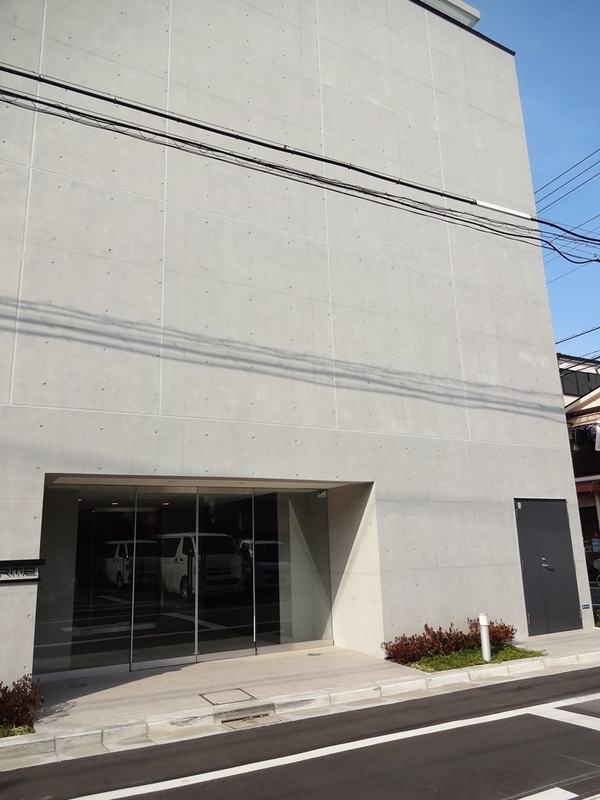 Relish House Tokyo Kamata is outstanding, modern building. 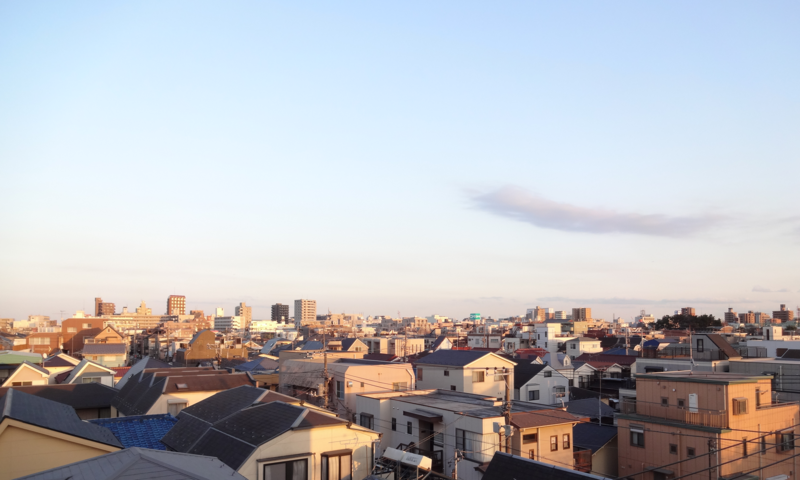 It is about 10-minute, good route from Keikyu Kamata. The last train at Keikyu Airport is 0:20 on weekdays and 0:00 on Saturday so even if you arrive late at night you can check in on that day. Please check the latest information on the homepage.